Item # 314565 Stash Points: 5,495 (?) This is the number of points you get in The Zumiez Stash for purchasing this item. Stash points are redeemable for exclusive rewards only available to Zumiez Stash members. To redeem your points check out the rewards catalog on thestash.zumiez.com. 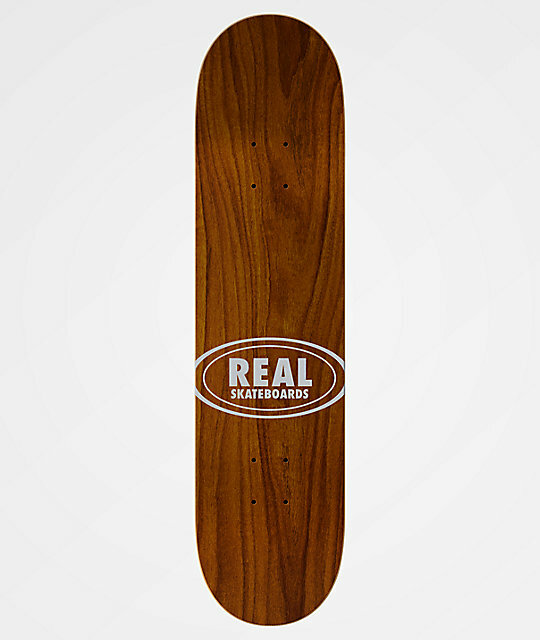 Shred the world in smooth style on the Real Walker Cosmo Dots 8.25" Skateboard Deck. Constructed slightly wider than average, this board has ample concave to be a flip trick machine, while moderately pitched and wide kick tails offer stable stalls and beefy, responsive pop. Topped off with small wheel wells for vert or street wheels, this deck can rip any feature you lay eyes on in smooth style. 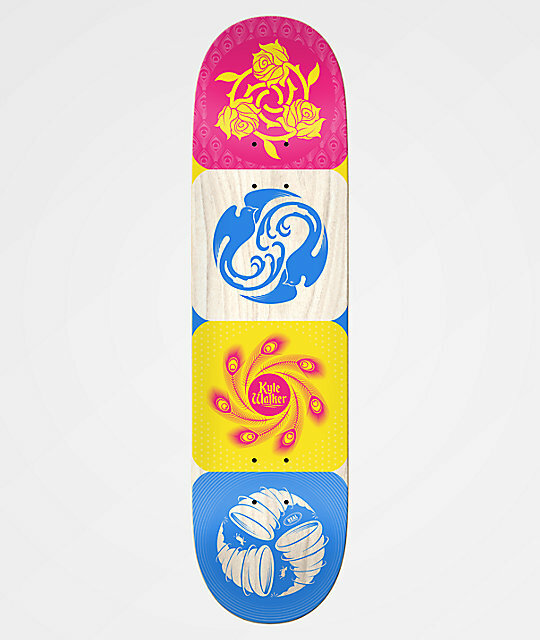 Walker Cosmo Dots 8.25" Skateboard Deck from Real.